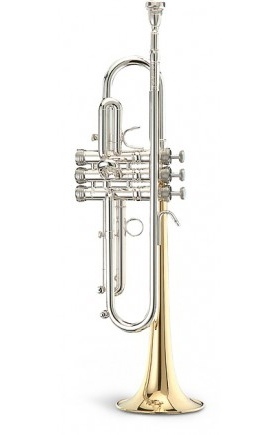 The Stomvi Master trumpets evolved from the product first created more than 30 years ago, when Stomvi embarked on the adventure of creating high quality innovating instruments. 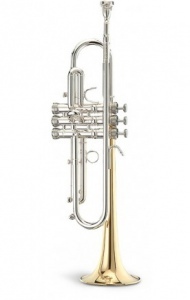 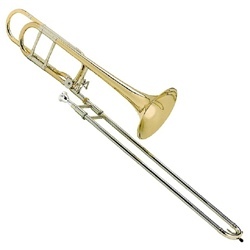 Naturally, the Master trumpets have been developed over the last three decades and have become established as modern instruments with their own personality, which is characterized by their versatility, power and acoustic quality. 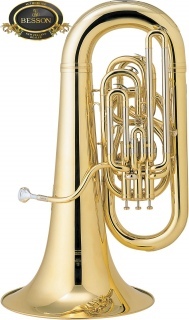 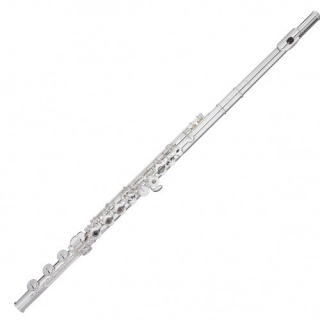 They have a deep rounded sonority and they produce a rich resonant tone full of harmonics.